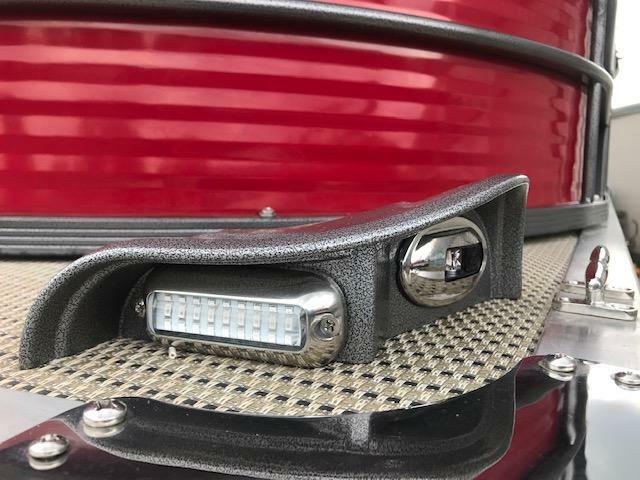 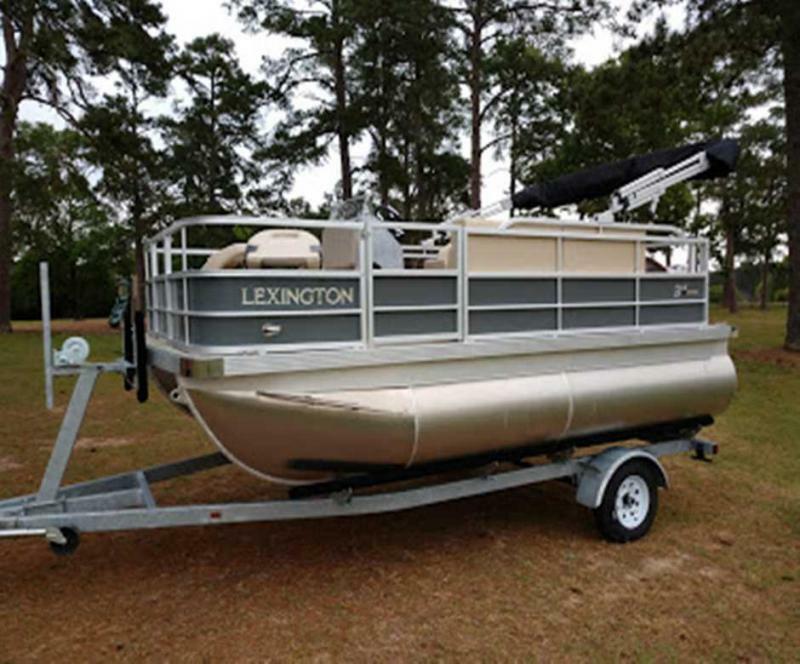 Check out the new 2019 Lexington 315 Angler! 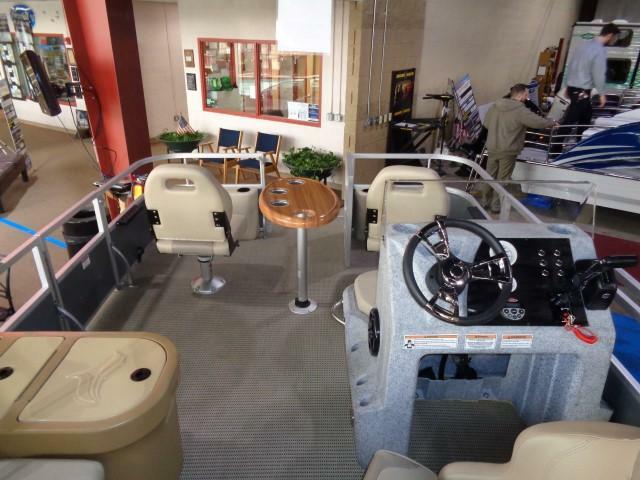 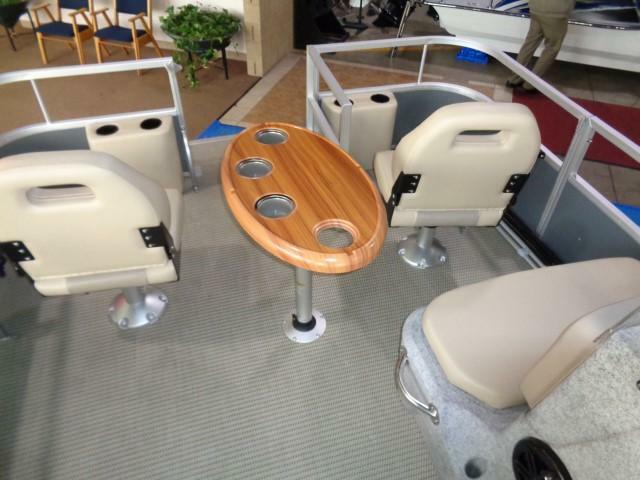 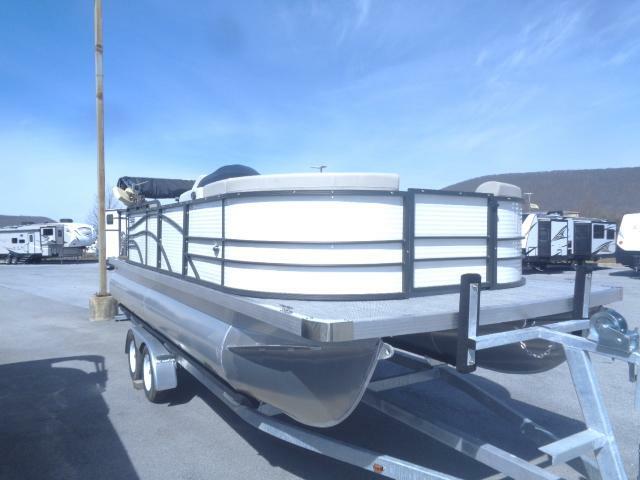 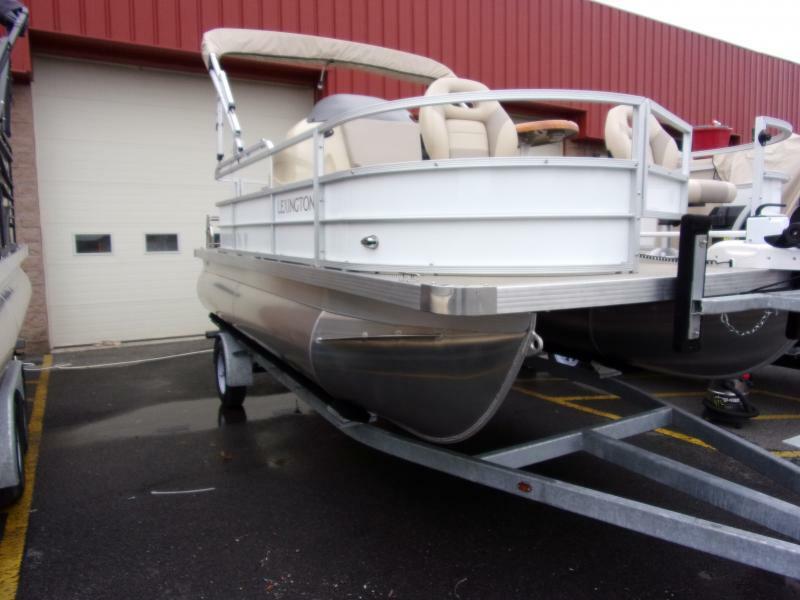 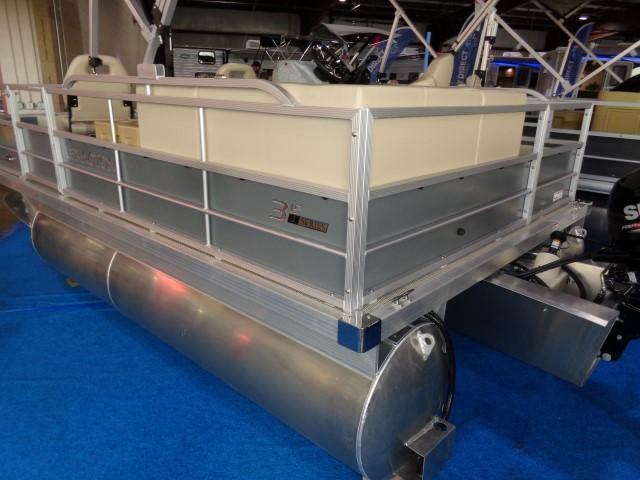 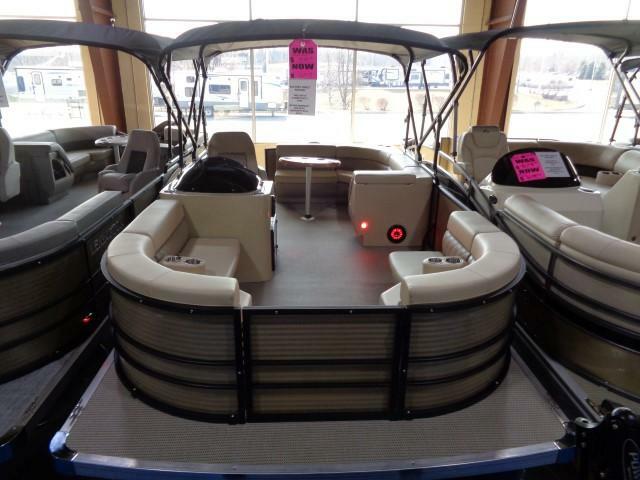 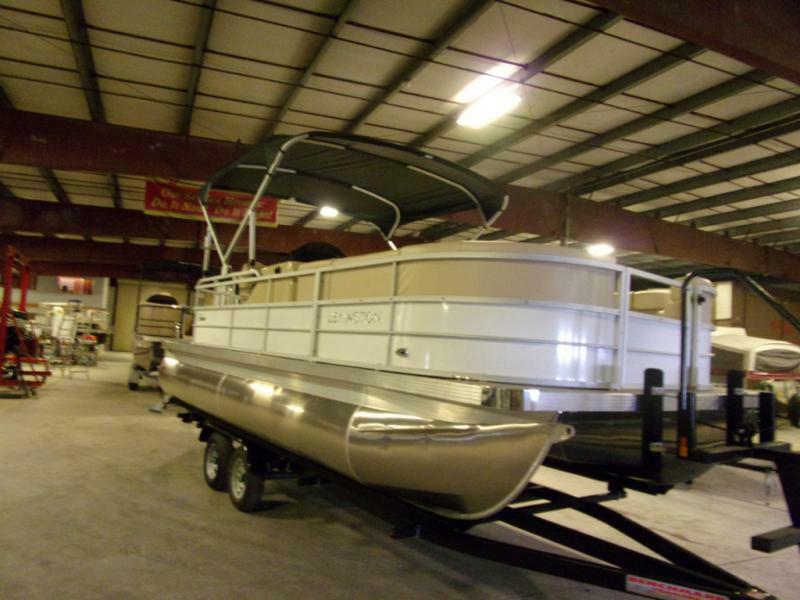 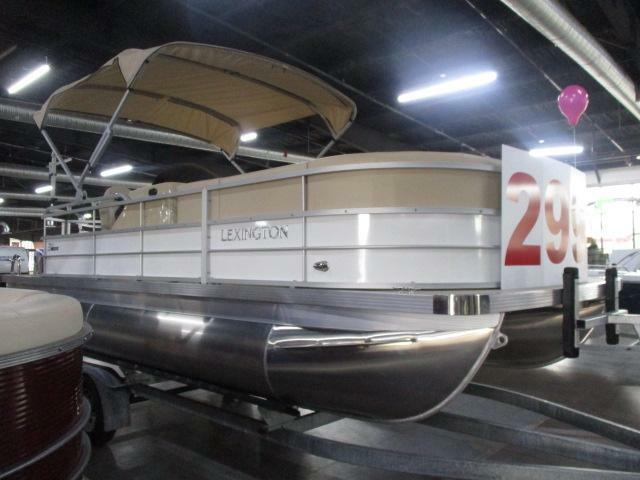 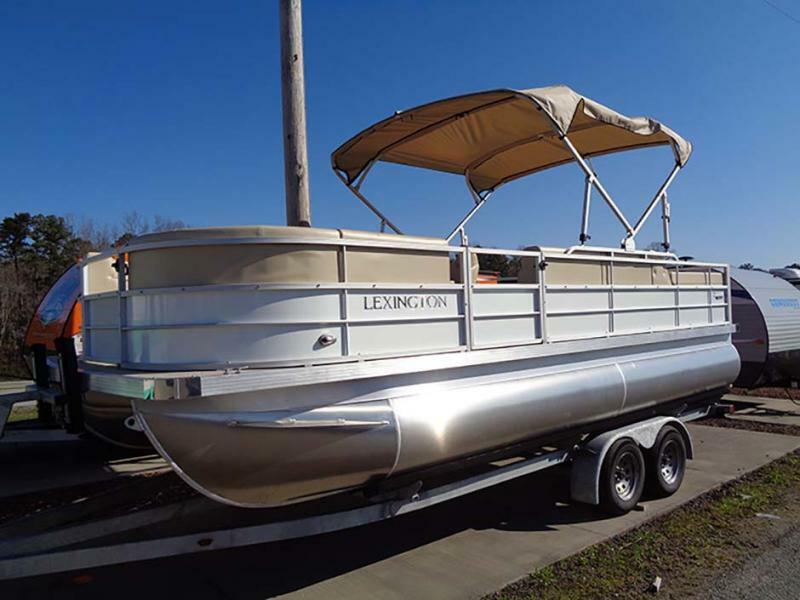 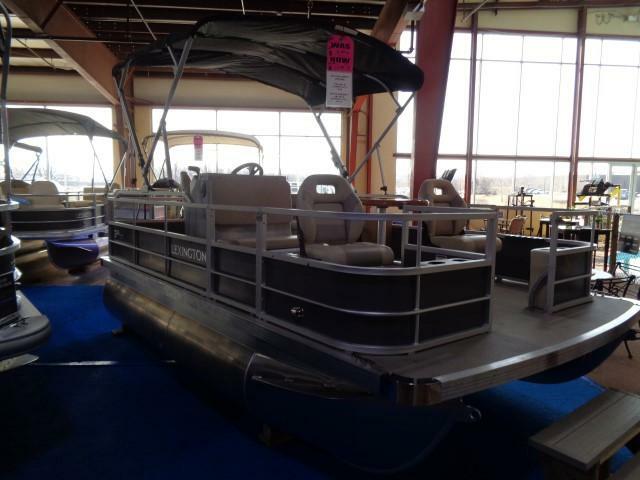 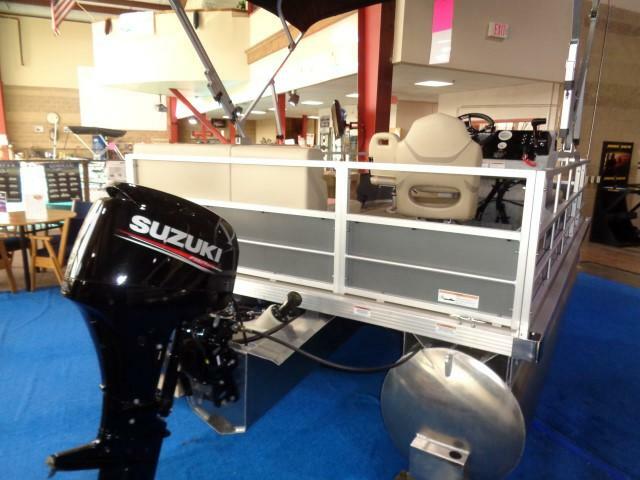 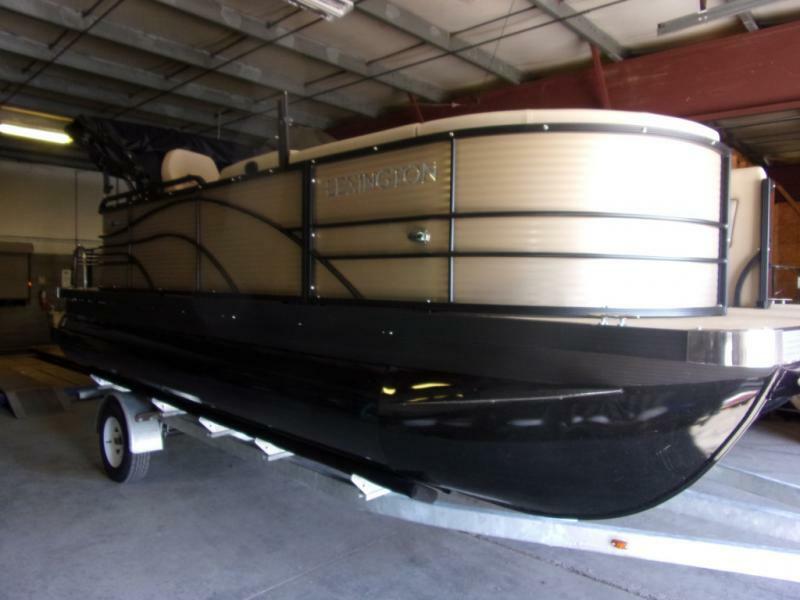 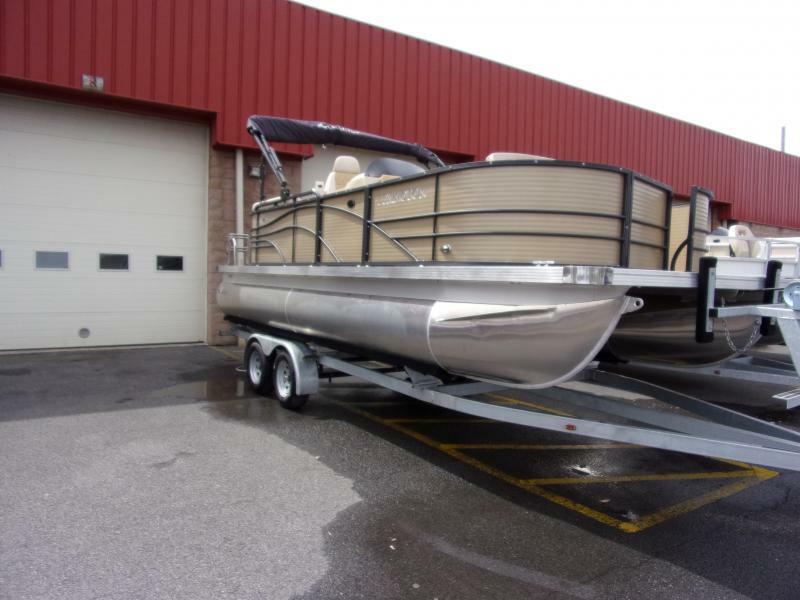 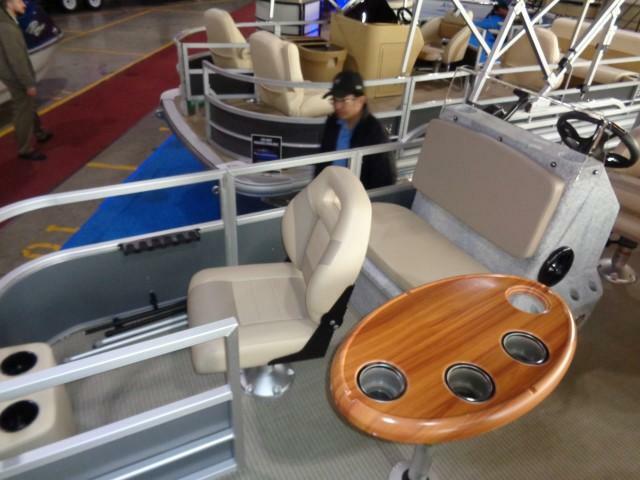 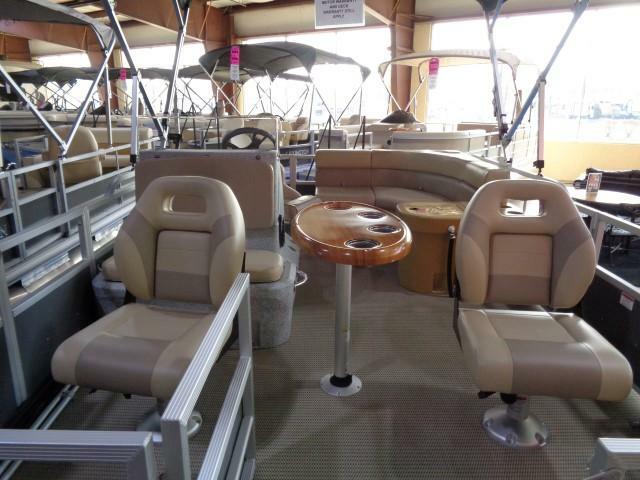 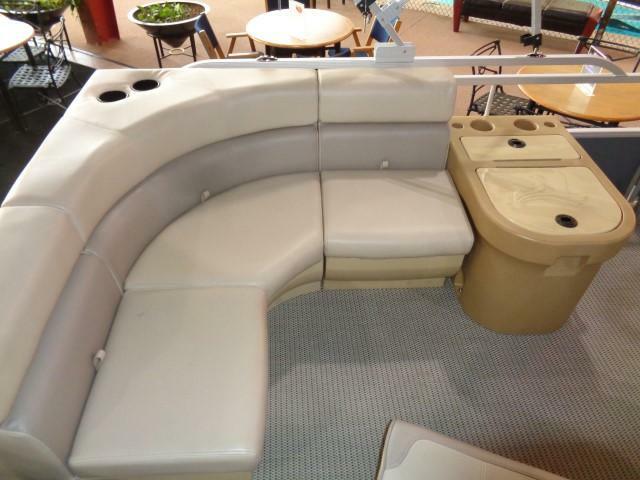 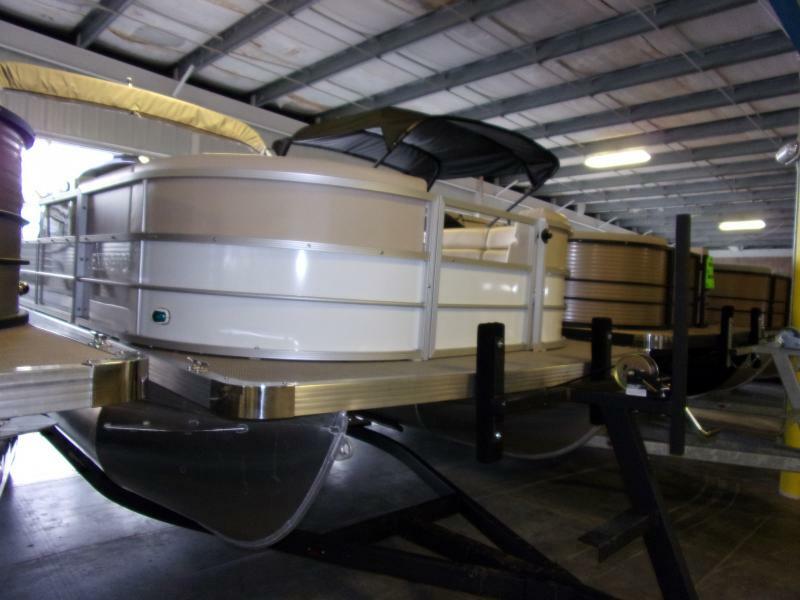 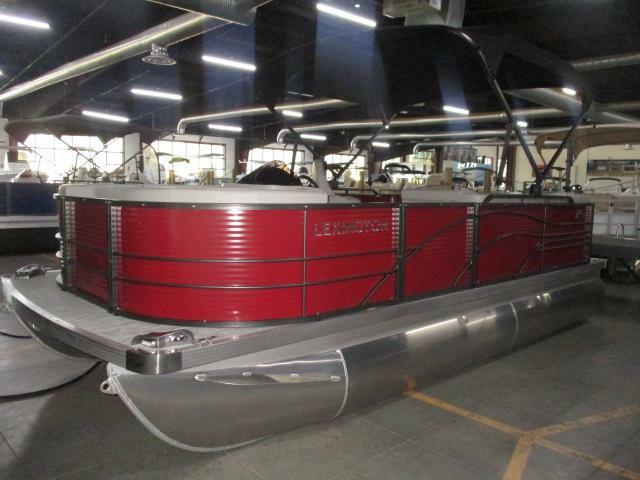 This Pontoon is great to take out for a spin or even to lounge around the lake this upcoming spring season! 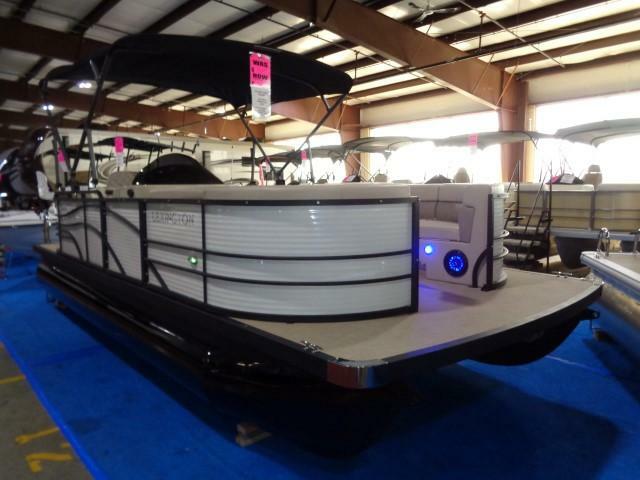 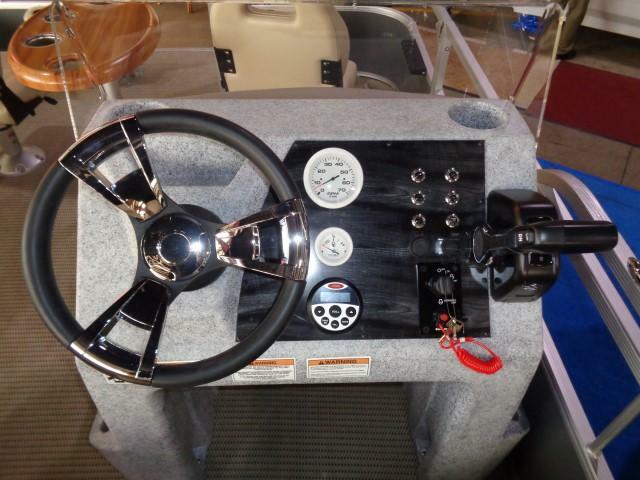 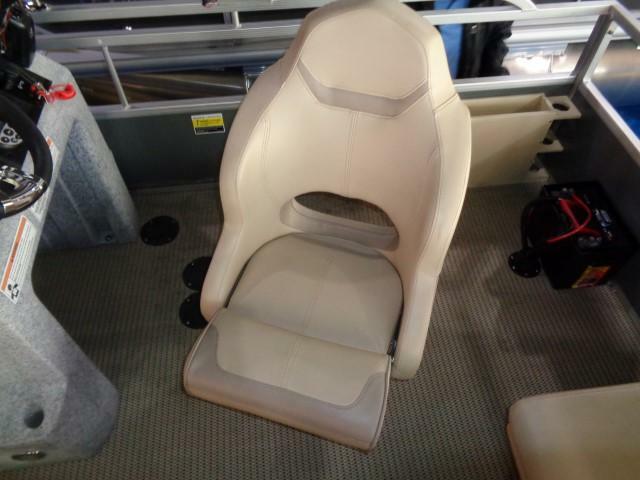 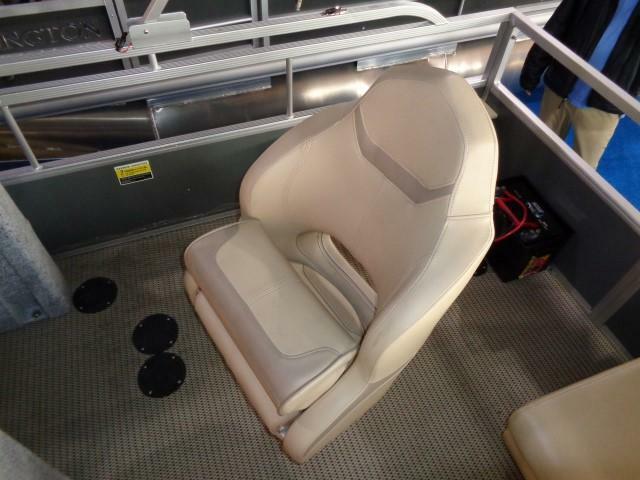 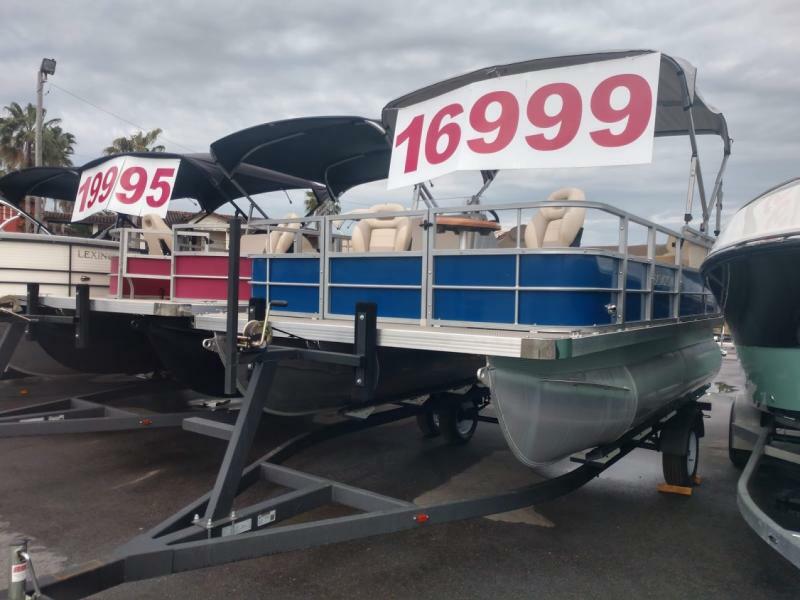 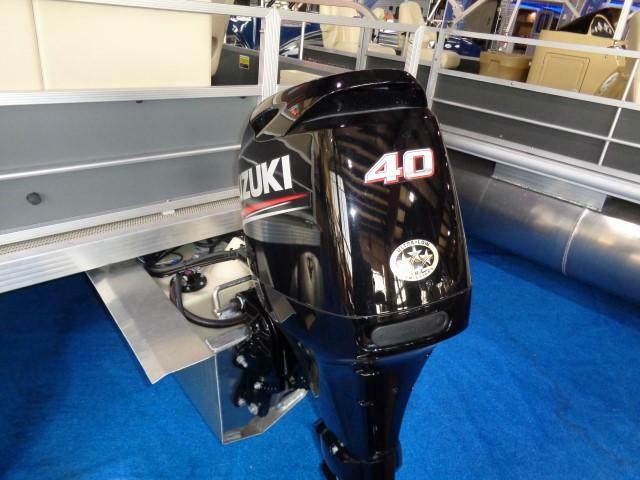 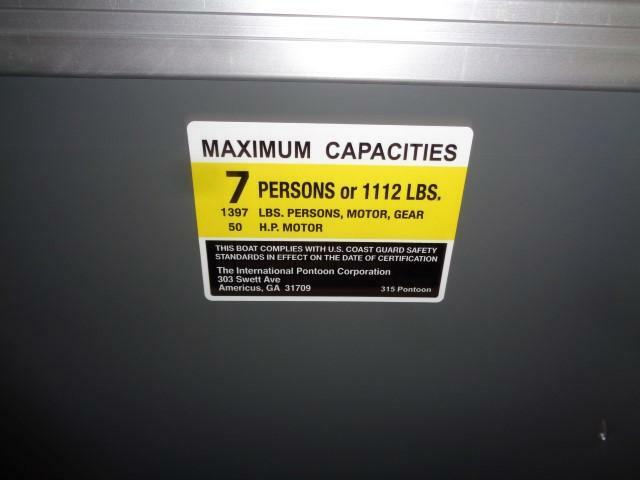 Features Include: Executive Console, Deck Mounted Dual Cup Holders, Tinted Windshield, USB Device Port, Pontoon Cover, Standard Bimini, Base Waterproof Bluetooth Speakers and more!